Of course, there is NO way anyone can cover LOVE TRAIN as great as the original from The O’Jay’s; one of my all time favorite groups. 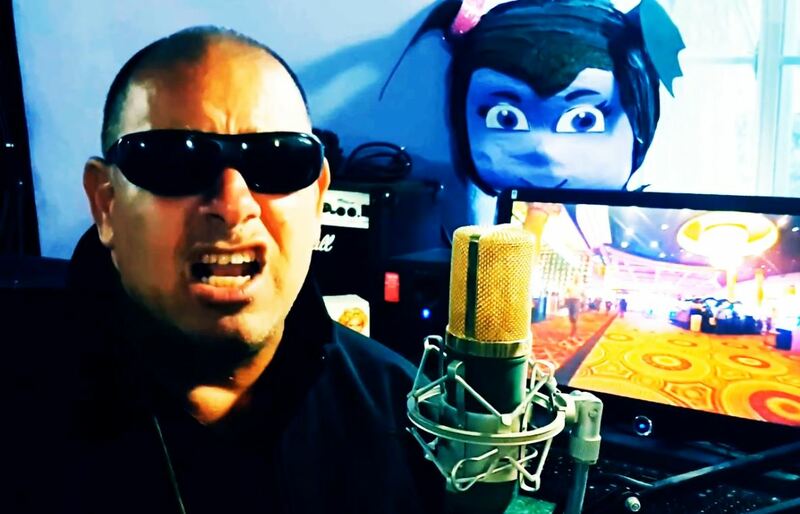 But I felt compelled to cover the song because we are once again in need a global love train and so I do this song from my home studio NOT to better the original but as a love letter to its existence and to add to its awesome voice. The original “Love Train” was a hit single by The O’Jays; written by Kenny Gamble and Leon Huff. Released in 1972, it reached number one on both the R&B Singles and the Billboard Hot 100, in February and March 1973 respectively, number 9 on the UK Singles Chart and was certified gold by the RIAA. It was The O’Jays’ first and only number-one record on the U.S. pop chart. “Love Train” entered the Hot 100’s top 40 on 27 January 1973, the same day that the Paris Peace Accords were signed. The original song’s lyrics of unity mention a number of countries, including England, Russia, China, Egypt and Israel, as well as the continent of Africa. I have slightly adjusted to include Mexico and Palestine and mention the now morally and societal suffering United States of America as well.